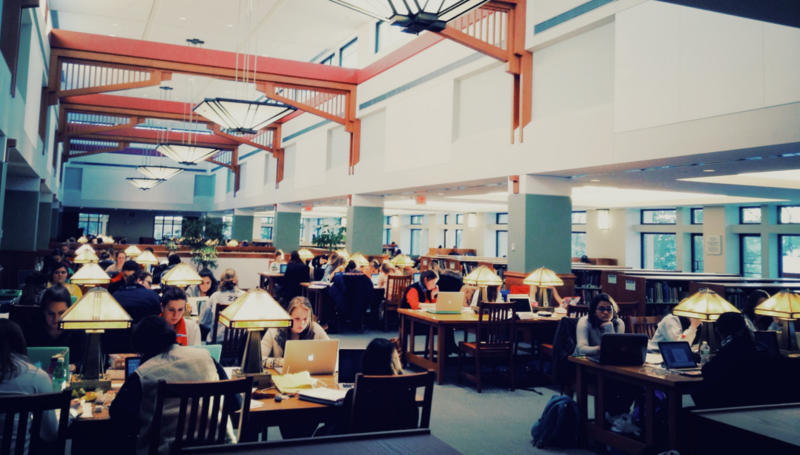 What Makes a Scholarly Community? What Does Paraphrasing Look Like? Knowledge Check 2: To Cite or Not to Cite? How Do Citations Look in Different Styles? Why Do Students Commit Academically Dishonest Acts? What Actions Can You Take to Avoid Academic Dishonesty? Heads Up to FYE students! You need to take this tutorial through your FYE Blackboard course, not here. Heads Up to GRAD students! There is a separate plagiarism tutorial for GRAD students. You must finish reading this tutorial before you can take the post-test quiz. 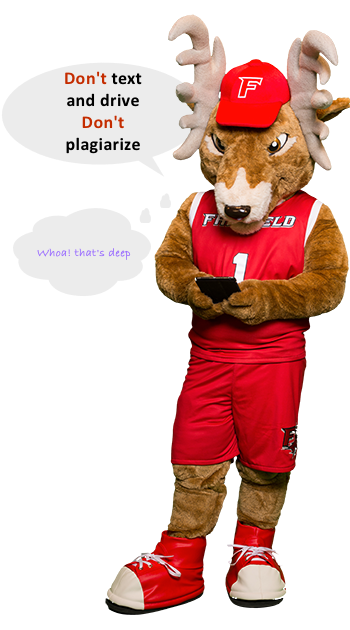 Completion of the quiz demonstrates your commitment to academic honesty and community at Fairfield University. This tutorial is created by the librarians at the Fairfield University Library. Have any questions or comments? Email reference@fairfield.edu. Exploring Academic Integrity Tutorial is adapted from an original by the Claremont Colleges Library and is licensed under a Creative Commons Attribution-NonCommercial-ShareAlike 3.0 Unported License.